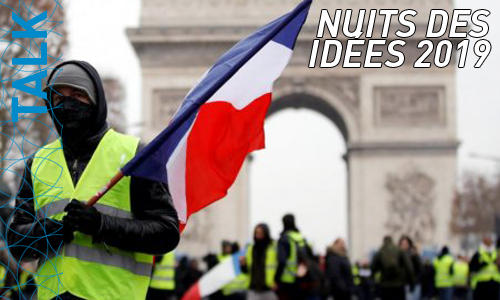 The recent events around the “gilets jaunes” movement in France bear witness to an increasing social, economic and spatial divide in France. Geographer Christophe Guilluy has forged the term “La France périphérique” in order to designate the disenfranchised and economically disadvantaged rural and peri-urban (neither urban nor rural) areas. Our talk will provide a quick recap of the discussion in France and show how literature and film have engaged with these questions since 2012.